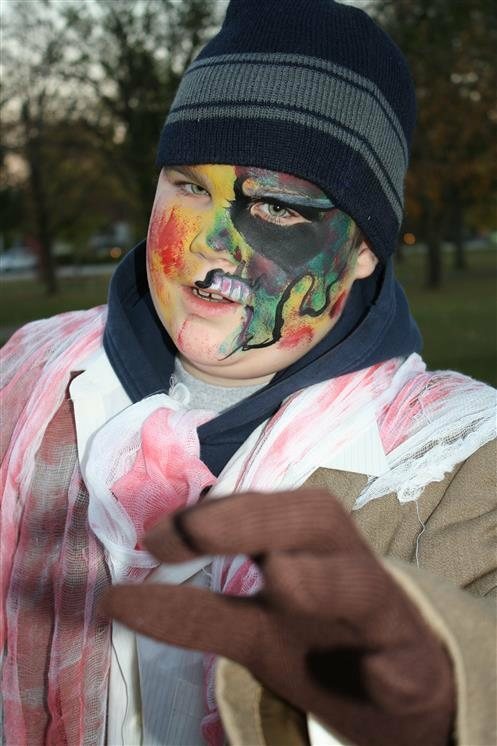 Family-friendly Hour: Want to participate in the event without as much scare & surprise? Join us for the slower-paced but equally fun family-friendly version. 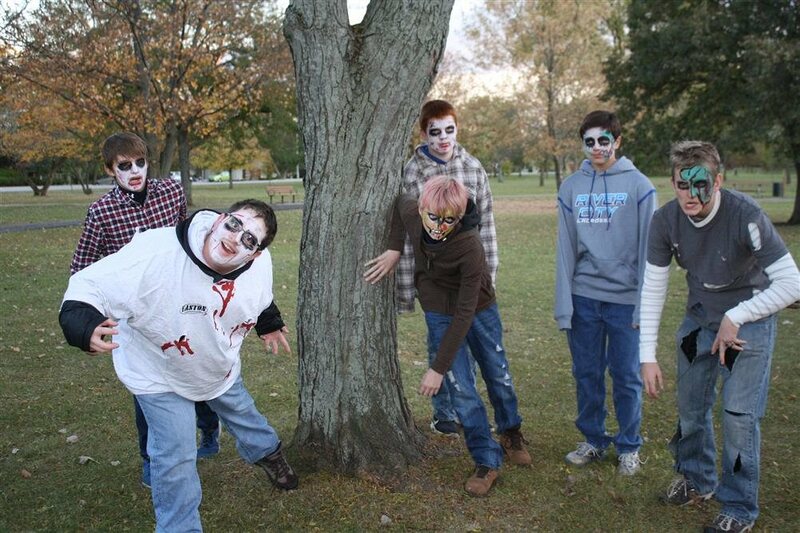 Our zombies are instructed to take it easy to ensure each participant, no matter what age, has a great time! This hour is suggested for those ages 10 & under.